I love dimples. I especially love Lindsey's dimples. She doesn't exactly feel the same way, but she is wrong. 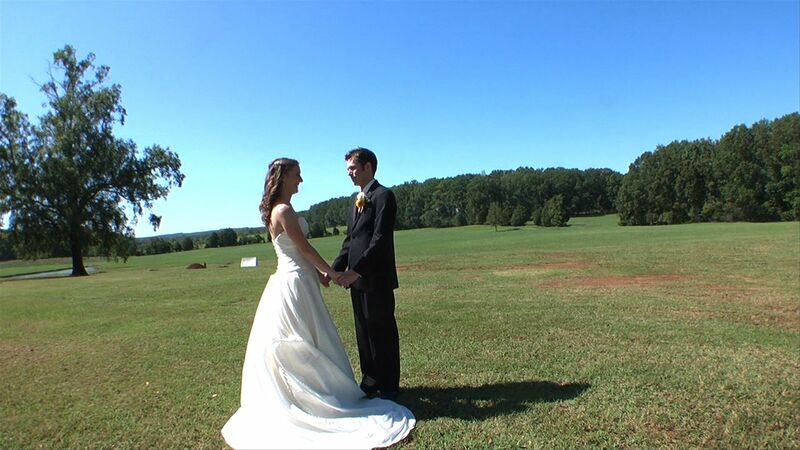 When combing through her wedding footage, I was just drawn to her face, her smile, and her dimples. She is beautiful! Mark is not so bad himself. Together they make a great couple! 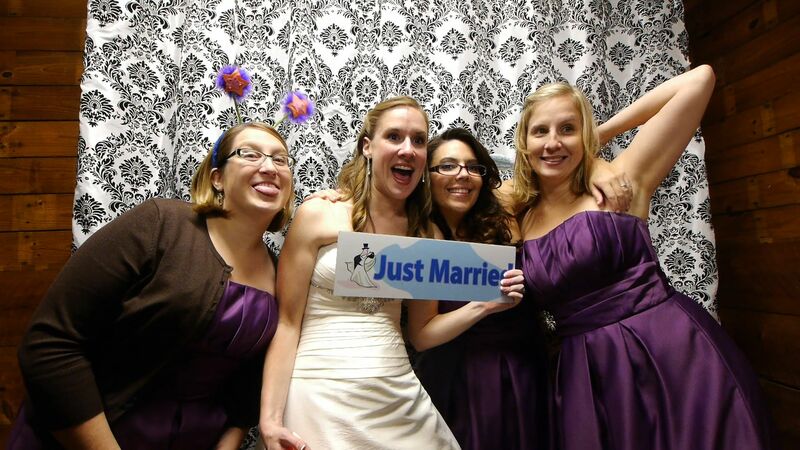 We were fortunate to get to know Lindsey in her former life in the wedding industry. I was so excited for she and Mark to be married this September. It is my favorite month and the weather didn't let us down - it was gorgeous for their wedding day at the American Village. Here are some shots that I pulled from the video footage.